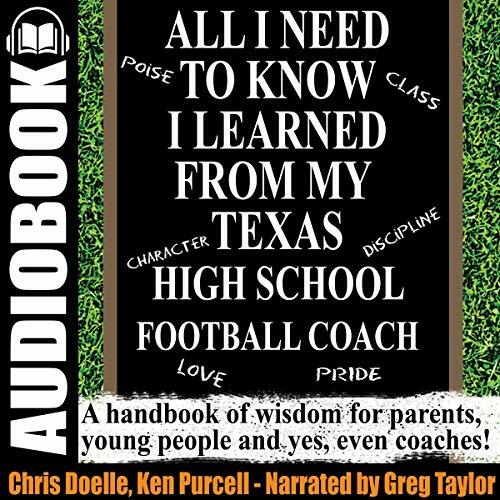 Showing results by author "Chris Doelle"
In total, Coach Ken Purcell and Chris Doelle have been involved in Texas high school football for over 87 years!..with a unique insight into what make Texas high school football coaches so effective in positively affecting the lives of these kids. The impact they have, instills in their students a self-worth that makes all the difference in their adult lives. 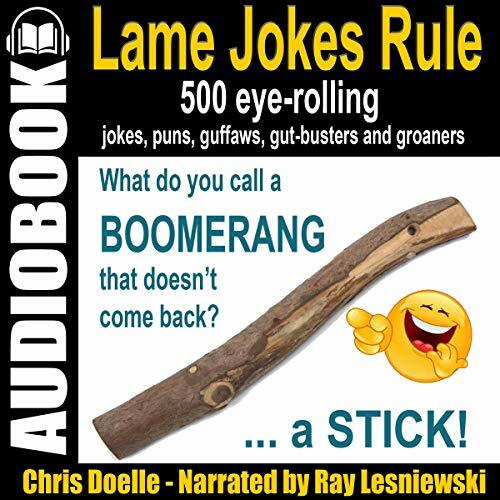 The knowledge included in this audiobook is applicable to any parent regardless of a child's interest in sports. These are life lessons - not football lessons.